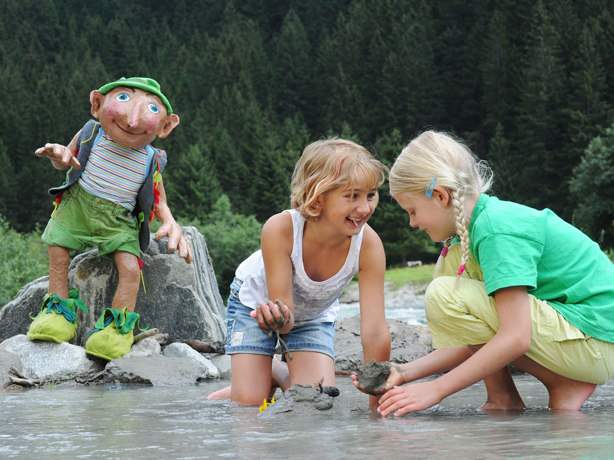 The BIG Family Stubai Summer Club ensures that kids never run out of fun ideas while on holiday in Stubai. 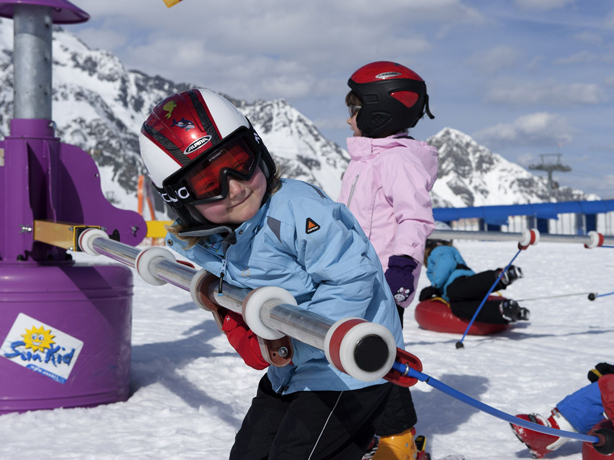 The assorted programmes for children from four and from ten years of age are not only lots of fun, but bring kids and the Stubai nature playfully together while also providing enjoyment with adventure and exercise outdoors. 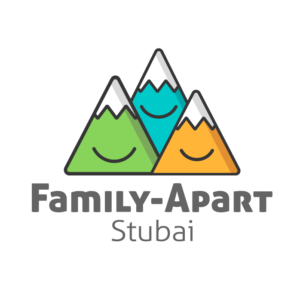 Whether it’s in the adventure park in Fulpmes, exciting hikes to wonderful natural areas, pony rides, the numerous games or the BIG Family Stubai Events – with the BIG Family Stubai Summer Club, the Stubai Valley becomes a children’s paradise during family holidays. can be looked after at the Froneben middle station at Schlick 2000 free of charge. In the meantime, Mum and Dad can enjoy the freshly-prepared pistes. And during a quick refreshment stop-off, they can drop in at anytime to check up on their child. With a knight’s castle, arts & crafts corner, table football and many other playthings. Right next to the wellness area you will find the children’s playroom which is available all day for our young guests. Under the watchful eye of Mum or Dad, it is a delight to play here.